Our work is devoted to 『solve the problem 』, all the problems did not come across a challenge for us, and our duty is to the efficiency and dedicated service to face, there are no incurable diseases, please do not hesitate to us! Data Rescue is the so-called information by computer virus, hard drive failure, operator error and other causes of data loss occurs when the services provided. Server / RAID ARRAY: file server, mail server, Web service, etc. Database: MS-SQL, MYSQL, LOTUS, NOTES, Oracle, etc. Other storage media: memory cards, flash drives, Zip, CD, DVD, etc. MS-DOS, Windows98/ME/NT/2000/XP/2003, Windows / Linux / UNIX / Solaris Server Apple Computer (Macintosh), etc. FAT16, FAT32, NTFS, NSS, HFS +, EXT2 / 3, RAID LEVEL etc. Data Recovery hard drive capacity and the cost of the operating system and have used the causes of the decision. Data Recovery times vary due to fault conditions: software rescue time damaged within two days; physical breakdown rescue time to follow the detection conditions. Customer information to be confirmed after the rescue, upon receipt of client money, the delivery of relief out of the data. We would like to provide you with professional computer repair services, fees and charges are net price, not tricky, if you on the services or products we offer have any comments, you can contact us! Convenience - we can let you stay at home, get professional computer maintenance. Fast - fast commitments arrived within 2 hours, heart for your sake, understand your urgent needs. Economy - Repair is not good, absolutely do not charge, professional services, cost savings. 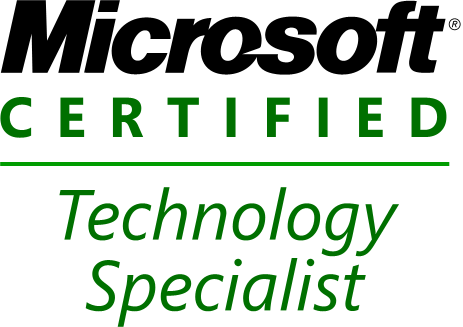 Professional - All technical are available in the Hong Kong Government and the microsoft professional qualifications recognized, full assurance and confidence. Confidence - many years of combat experience, the general quality of participation of non-maintenance workers comparable times. © 1995-2011 http://www.hkfix.net | ALL RIGHT RESERVED | ◎When did you go, and when there is no trouble.